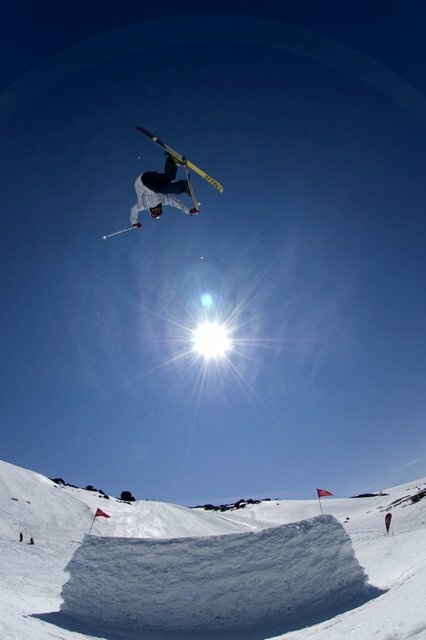 Australia&rsquo;s most watched skiing and snowboarding big-air competition of 2009, The Toyota One Hit Wonder Down Under Event, will return to the slopes of Thredbo in 2010 with the first stage, the &ldquo;Audition&rdquo;, which launched last week. 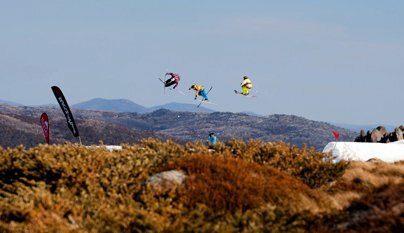 Skiers and snowboarders are encouraged to capture and submit online their best &lsquo;one-hit&rsquo;, before the 20th of August for their chance to compete in the finals. 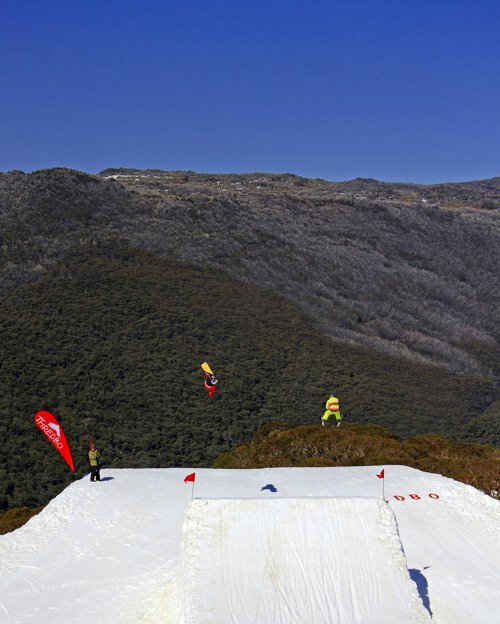 Dubbed as &ldquo;the event to watch in 2010&rdquo;, the One Hit Wonder crew will judge each video audition with finalists invited to compete on one of the biggest custom built jumps in Australia at Thredbo from the 14th to 18th of September. A virtual grandstand, made up of anyone connected to the Internet, will decide on the winners by voting for their favorite big-air trick on http://www.onehitwonderevent.com. The public have three weeks to vote which one skier and one snowboarder will be crowned 2010 Toyota One Hit Wonder Down Under Champion. By voting, consumers go into the draw to win the &lsquo;Ultimate Winter Package&rsquo;. This includes an all-expenses-paid holiday to Niseko Japan for two valued at $6,200, thanks to Deep Powder Tours Ski Holidays, plus a complete Salomon Sports ski and snowboard equipment package valued at $3,800. The 2010 total prize pool for competitors is valued at $10,000. 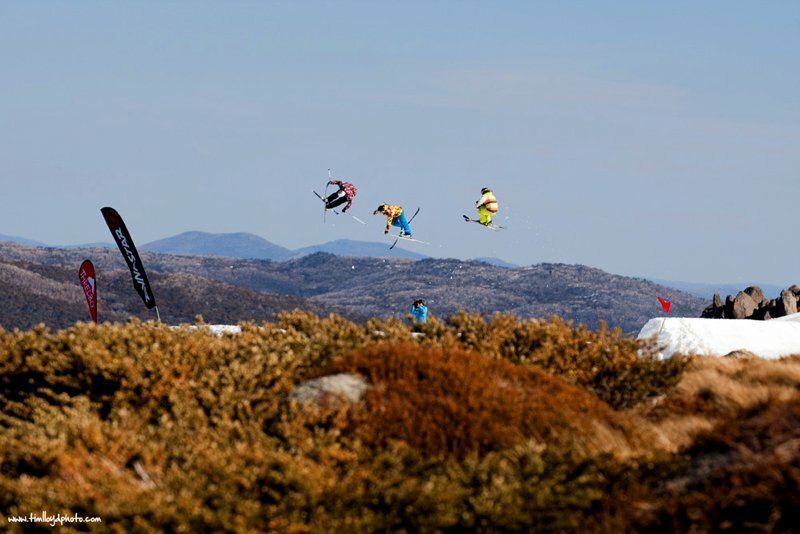 As well as the publicly voted champions, the final athletes will vote amongst themselves at the end of the week to decide the most impressive peer performance, which will be awarded at the Thredbo Village after party on the 18th of September. To audition for The Toyota One Hit Wonder Down Under Event, riders must either email a downloadable high-quality video link (such as yousendit.com) to auditions@onehitwonderevent.com or upload it to vimeo.com themselves and email the link to auditions@onehitwonderevent.com by August 20th, 2010. Audition Now from One Hit Wonder Event on Vimeo. Two athletes have been separated from the rest of the team to avoid spreading the virus. Find out how the gap was first hit plus how Alta Ski Patrol tried to blow it up in 2005. The two-time Olympic medalist avoids the gap but still takes a nice photo with it.